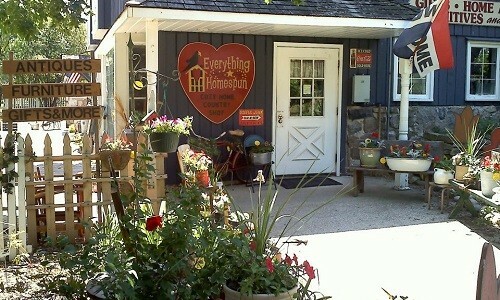 We are located just 3.5 miles south of Delavan, WI on County O (2nd Street) in a hundred-year-old dairy barn. 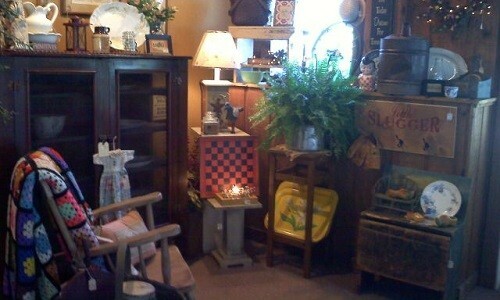 5,000 square feet of country, farmhouse, rustic, shabby, and primitive treasures! We proudly sell MADE IN AMERICA handmade items, rugs, lighting, candles, bulbs, cards, furniture, gifts, and more. Be sure to visit the White House Flea, across from the barn, for garden pieces, old doors, windows, projects, etc. Unlike ANY shop you've EVER seen . . . GUARANTEED! We are proud to sell one-of-a-kind handmade USA-made products. A portion of our sales goes to support wounded veterans and US Army Special Operations specific active-duty soldier needs.